Auto body and paint repair estimates on all makes and models of cars and trucks are available at all CSN Collision Centres. We will work with your Insurance provider to ensure a hassle free auto body and paint repair experience. Our auto vehicle collision shops are staffed with fully trained and licensed auto body repair specialists, auto body painters and collision repair estimate specialists. Our technicians and state of the art equipment will bring your vehicle back to pre-accident condition. All of our collision repairs and auto body work are backed by a National Lifetime Warranty. Additionally, our network of more than 320 locally-owned auto body repair shops are preferred vehicle repair centres for top insurance companies. This means they guarantee our auto body repairs and repainting. 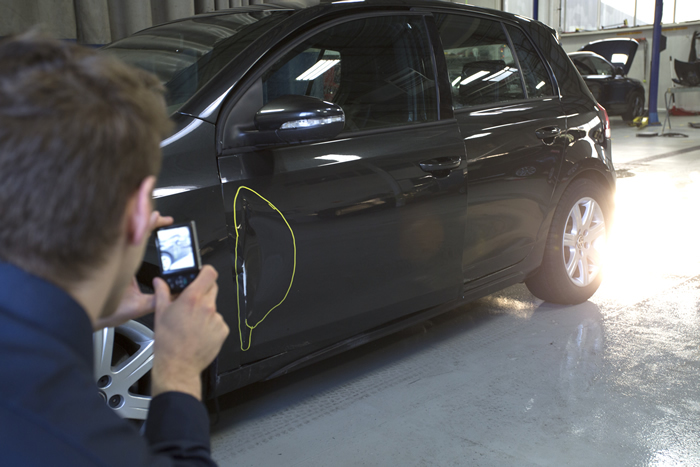 Whether you have major or minor auto body damage to your vehicle, WE can help.